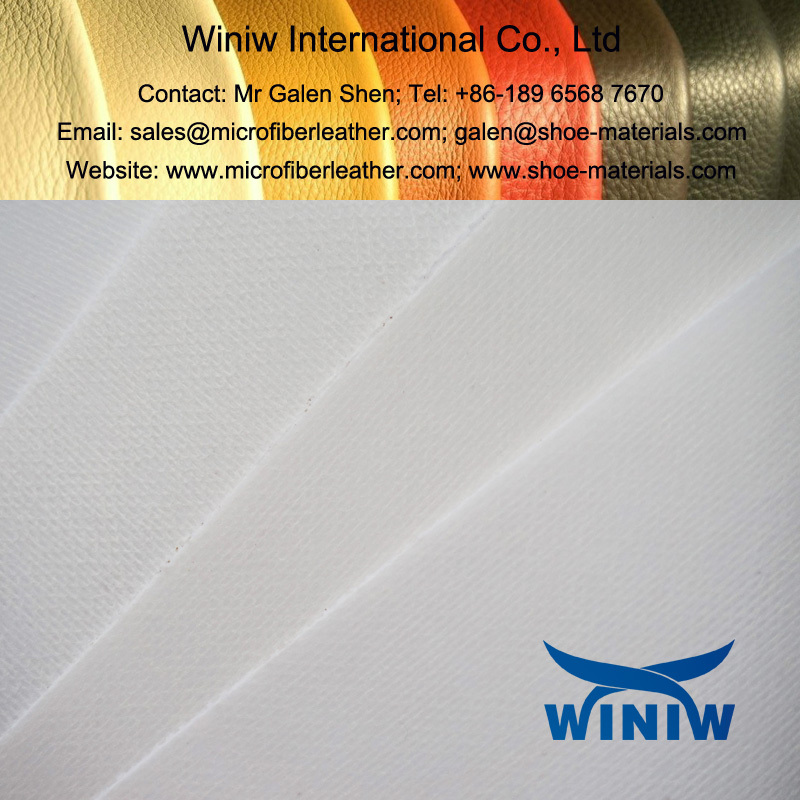 High Quality Plastic Bag Stiffener in Sheets and Rolls. Plastic bag stiffener supplier in China! 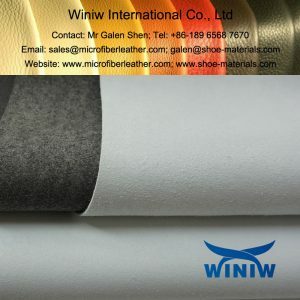 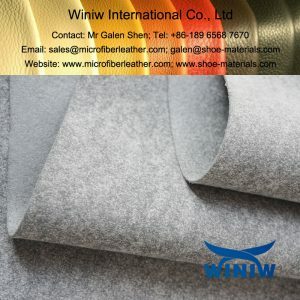 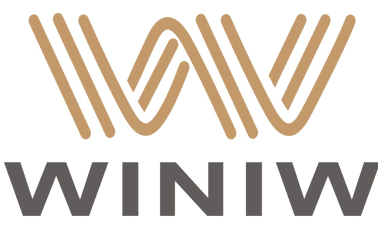 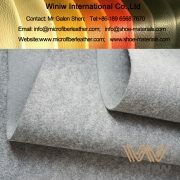 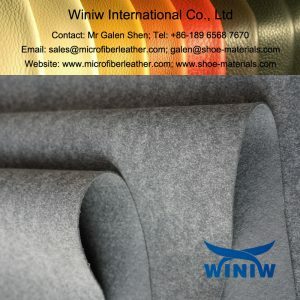 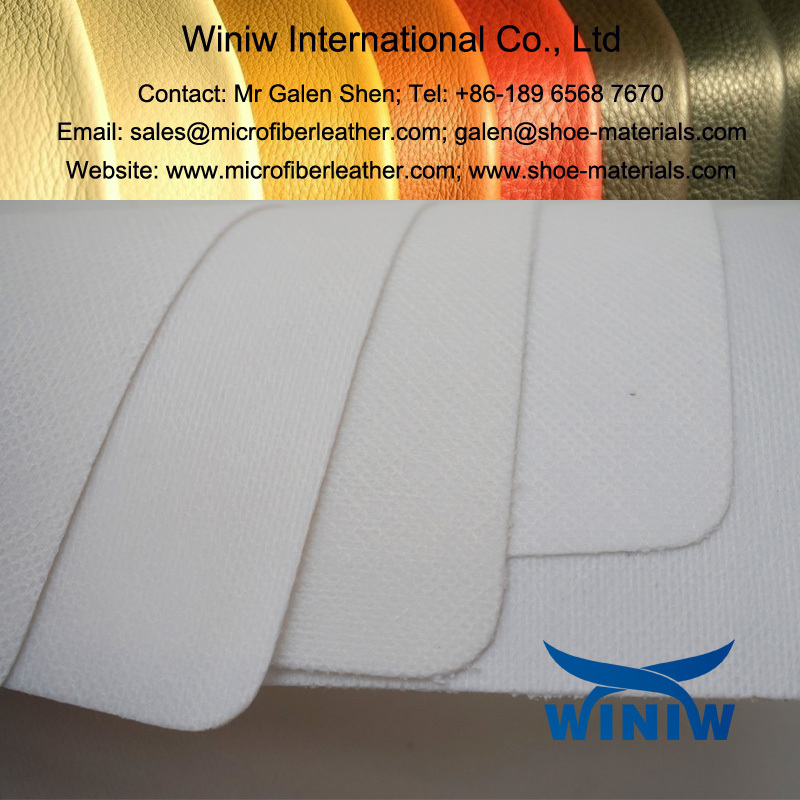 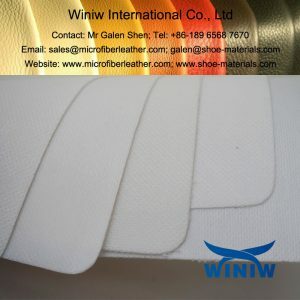 WINIW supply high quality EVA/TPU plastic bag stiffener in sheets and rolls, good stiffness and rebound resilience, easy cut and glue for production.